Visions of Jesus Christ.com - Fra’ Elia - Stigmatist. 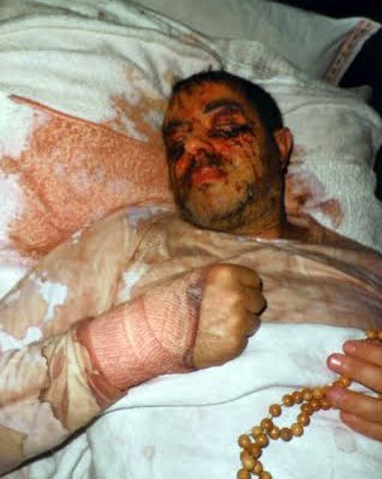 Images are of Fra’ Elia (Brother Elijah) with visible stigmata. Fra’ Elia was born in 1962 in the Apulia region of Italy. Already as a child he was favoured with supernatural communications. 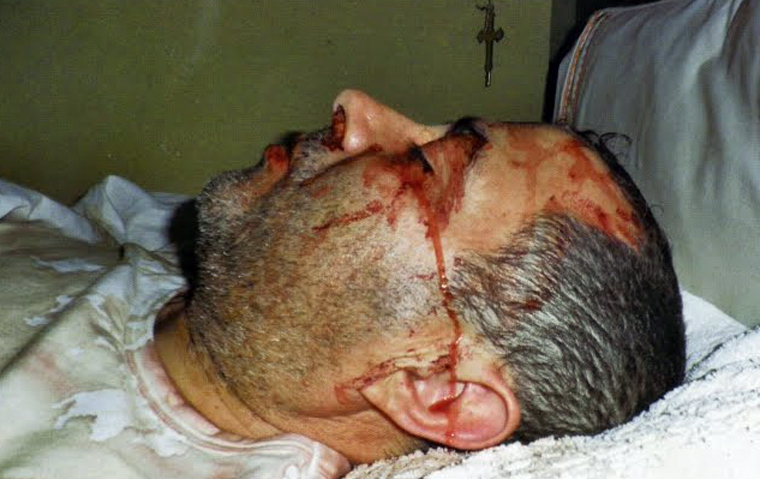 During Lent he was unable to eat, and neither his family nor his physicians where he was hospitalised understood why. After being employed by the Postal Service, he entered with the Capuchin Friars. When at 27 years of age the stigmata appeared, Fra Elia vehemently refused to accept them. He left the Capuchin convent hoping they would disappear….but they did not! Sometime later he entered a monastery where no-one knew of him or who he was, and there he spent months in prayer and meditation. When he came out he knew what God wanted of him, that he was to be a ‘pilgrim in the world and for the world’, an Apostle of God. Finally he understood and accepted his vocation. As an ‘Apostle of God’ in the world and for the world, in his own way he will follow Padre Pio’s mission. Every Friday Fra Elia’s sufferings are more painful because his wounds open, and every year he suffers the entire Passion during Holy Week. Attested to by prominent medical specialists, he dies on Good Friday. Celestial perfumes surround him when the stigmata are open. He, together with his consecrated lay brothers, live on Divine Providence, praying and working on rebuilding the convent where they live. More information on the website of the Apostle of God [www.apostolididio.it].